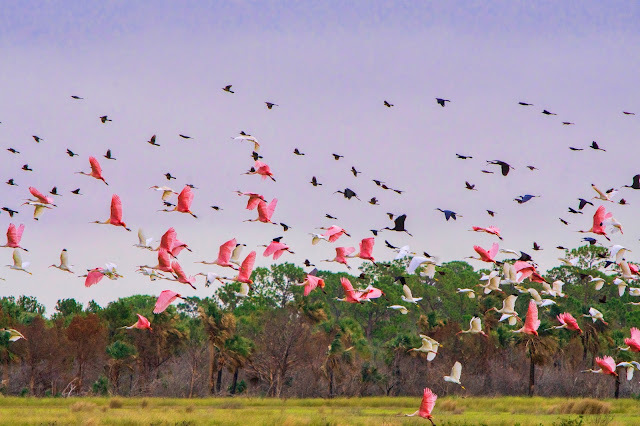 This was an amazing sighting! 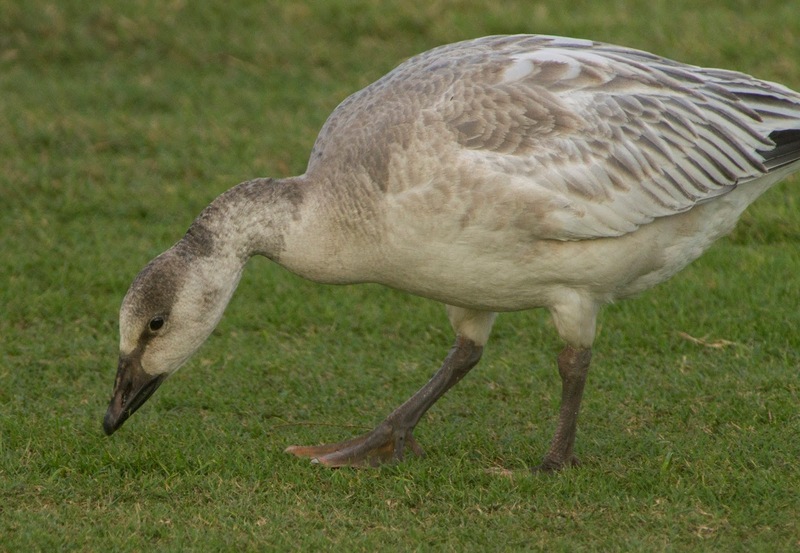 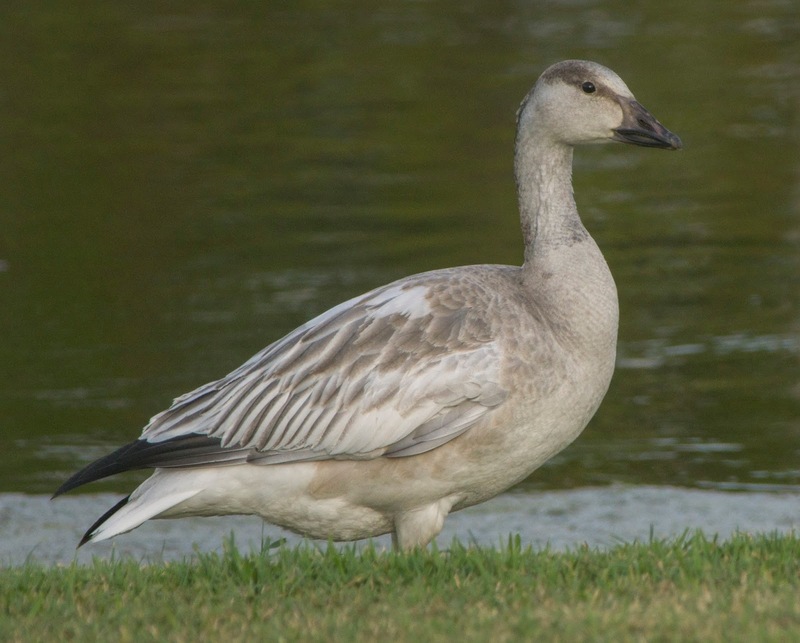 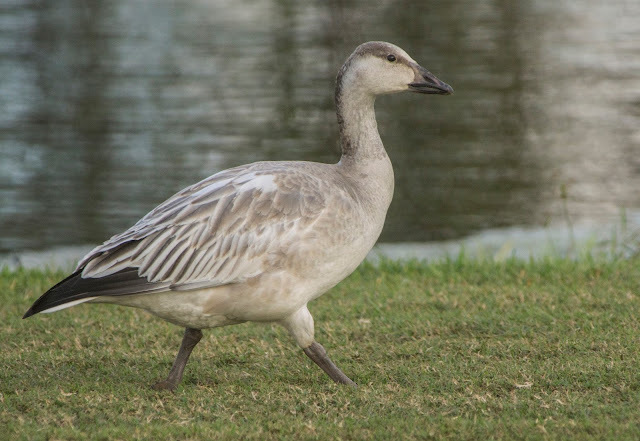 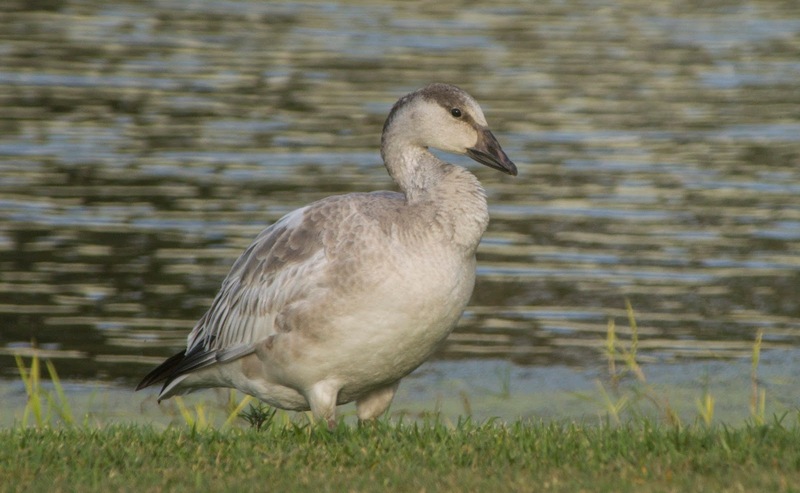 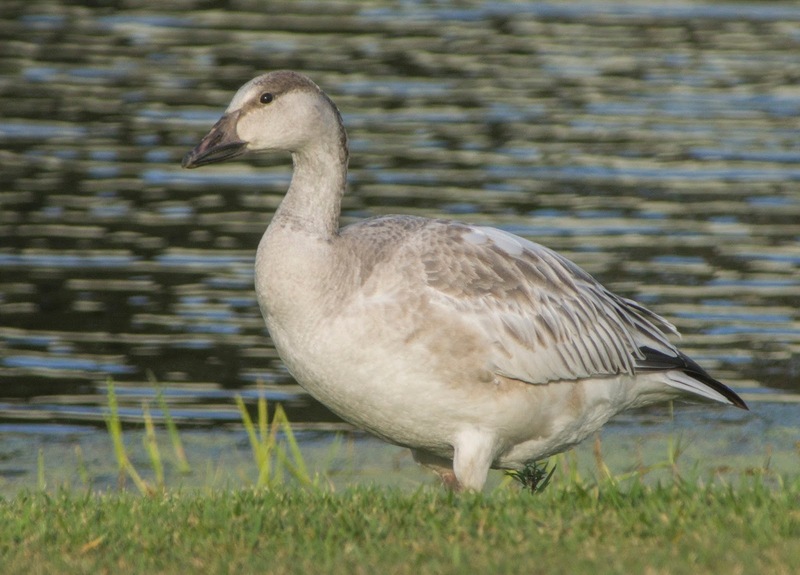 This juvenile snow goose was reported locally and was easy to find. 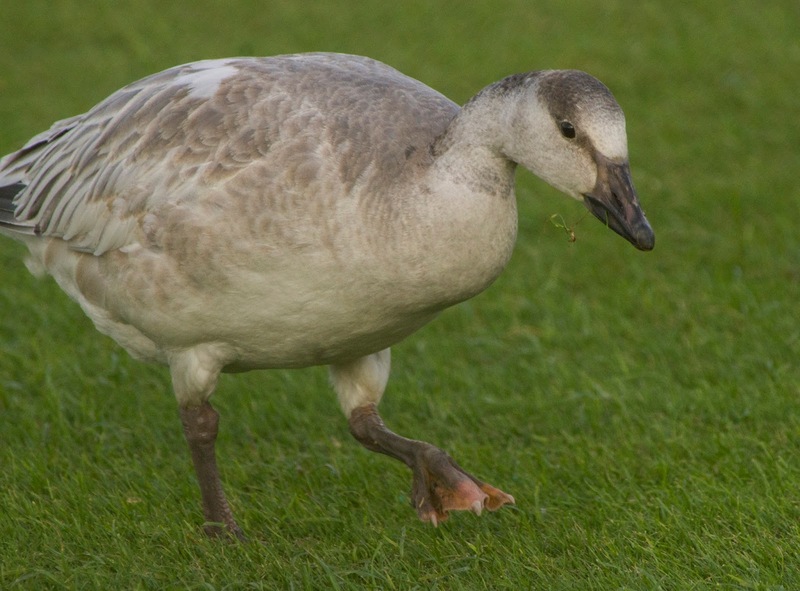 There have been many reported this year, and I don't remember so many sightings being reported before. I am glad they are here!